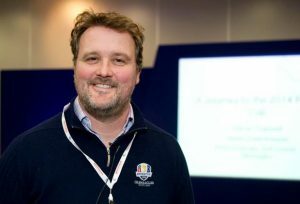 DPSM is pleased to announce Royal Bled have appointed Steve Chappell, Head Greenkeeper of the PGA Centenary Course at Gleneagles, as their new Course Manager. 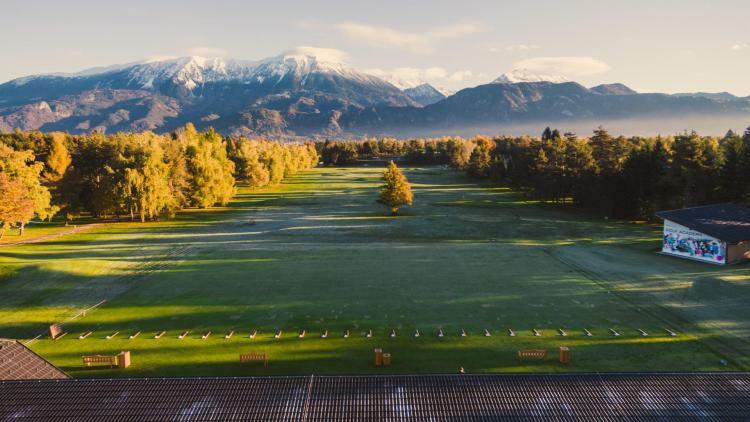 Royal Bled, located in Slovenia, was featured in World Golf Magazine as a top 50 course in continental Europe in 2014. The club has a championship 18 hole course and a 9 hole course, surrounded by some of the most picturesque views in golf. The Club is managed by IMG Golf who have guided it through an extensive two year renovation transforming it in to an exceptional venue. DPSM would like to congratulate Steve on his appointment, and wish him, the club and IMG all the best in this new chapter. Steve will take up his new role in February 2018. To man Steve, looks stunning!! Congratulations. Stunning course in an amazing country. Good luck.